Rights Information Oregon Historical Society; not for commerical purposes such as advertising or agency stock. May be used editorially in any one publication. 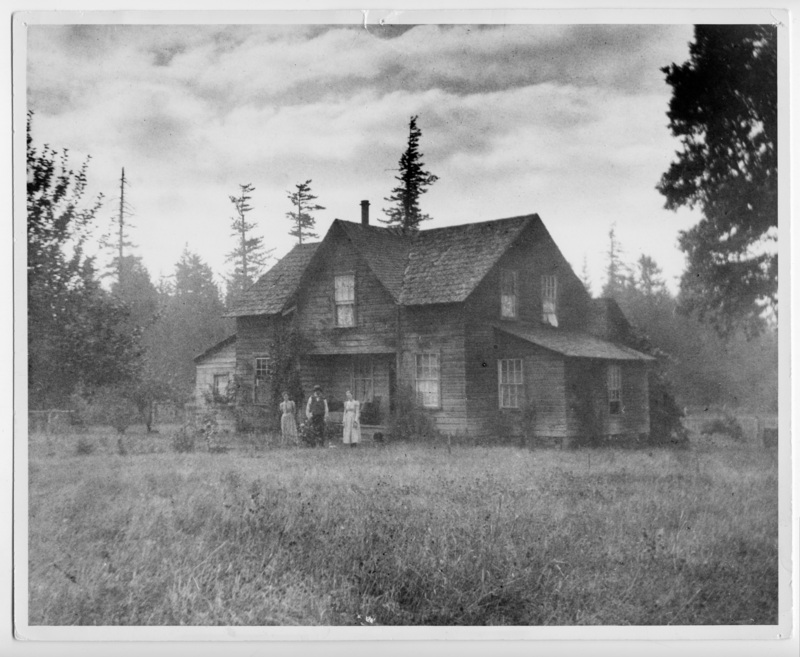 Credit to: Oregon Historical Society.